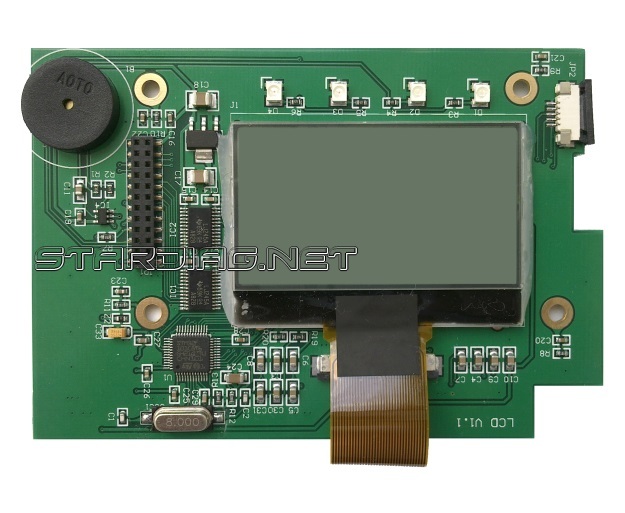 Home » SD Connect C4 » Mercedes SDConnect C4 display Board pcb. Display module SD Connect C4. 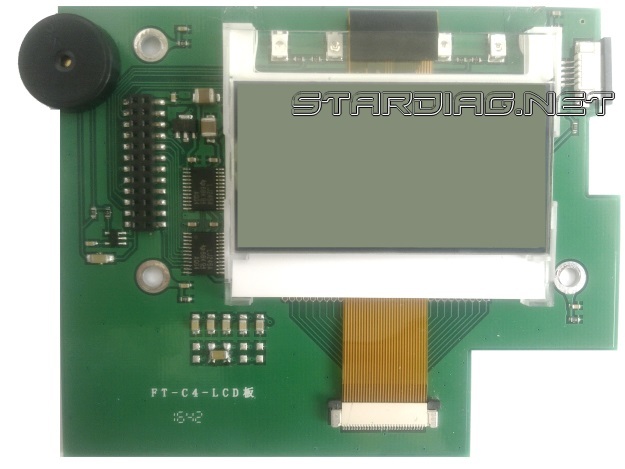 SDConnect C4 pcb display board. Display module SD Connect C4. Display boards “Type 1” and “Type 2” interchangeably. Current consumption in Standby is 65 mA. Current consumption in Standby — 10 mA. Mercedes SDConnect C4 relay board pcb. Relay pcb board Star Diagnosis C4. SD Connect C4 pcb (mother) main board. Clear serial number.